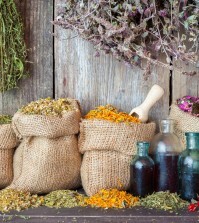 One of the best-kept secrets to a healthy and balanced life is essential oils. Although essential oils are used in many perfumes and cosmetics, they are also incredibly healing when used topically or in aroma therapy. Essential oils can be used to infuse a room with scent; create a healing, soothing bath; used for aromatherapy through direct inhalation; create a terrific massage oil and super wound or skin healing when applied topically. 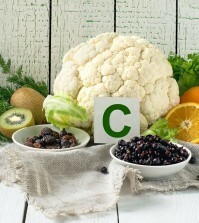 There are numerous reasons to use these powerful healing agents. However, when shopping for essential oils, there are many to choose from, so it can be overwhelming trying to choose the one that would work best for you. We are going to try to narrow it down for you by listing 14 of the most popular essential oils and the benefits they can offer you and your family. Keep this list handy so you will know exactly which oil to turn to in any situation. You smell this oil more often than you think! The sharp tang of pine reminds us of Christmas trees and men’s aftershaves, as well as many pine-scented cleaning products and air fresheners. Pine offers us antibacterial, analgesic, and antiseptic compounds that make this oil one of the holistic health experts. 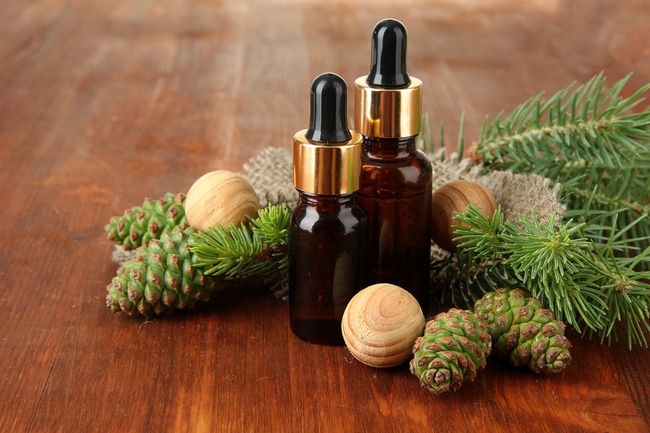 Pine oil can be used to ease joint pain and arthritis pain, fight the germs that cause respiratory problems from the flu, and it is a terrific means of fighting skin issues such as pimples, eczema, and psoriasis. This oil comes to us courtesy of the tea trees of Australia. It has a refreshing, camphor-like scent that contains antibacterial, anti-inflammatory, antiseptic, antifungal, antiviral, antiseptic, expectorant and insecticide compounds that can treat just about any problem on earth. Tea tree oil is very powerful and needs to be mixed with a carrier oil before applying it to your skin directly. 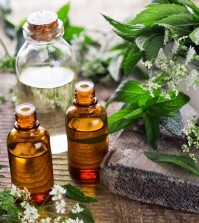 After you mix tea tree oil with coconut or olive oil, you can use it to stop just about any common health problem such as insect bites, head lice, warts, toenail fungus, boils, and dandruff. Mixed with some water, tea tree oil is an excellent way to naturally repel insects. You can use aroma therapy to clear chest congestion and improve oral health by using tea tree oil as a mouthwash. Never ingest tea tree oil. It can cause serious side effects such as hallucinations, confusion, vomiting, and drowsiness. No matter what your local health food store might call it — rose oil, rose essential oil, or rose otto — this oil has numerous healing qualities that shouldn’t be missed. Look for high quality oils that come from Turkey or Bulgaria for the best rose oils. This oil has a reputation for restoring natural hormonal balance, improving the health of your skin, treating menopause symptoms or PMS issues, as well as increasing female sexual desire.